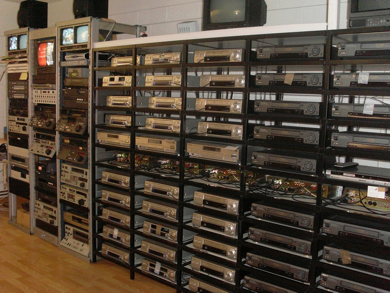 At Dupes we can transfer from all the main tape formats, including HDcamSR, XD Cam, DVCPRO HD and Digibeta. 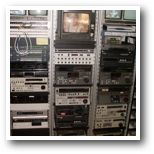 So if you require HD dubs for broadcasting or those precious family tapes transferred to DVD or Blu-ray we are your first point of call. 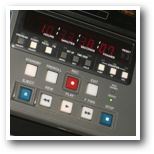 As well as tape dubbing we can also convert your material to uncompressed movie files such as AVI or Quicktime so you can easily drag & drop into your own editing software. 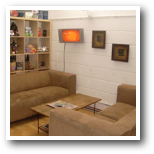 In fact we can convert & compress your footage to any type of video file for uploading to various media such as the internet, ipod & smart phone. 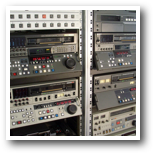 For a fast, efficient & cost effective tape transferring service, offering the highest of quality, contact Dupes DVD & Video.